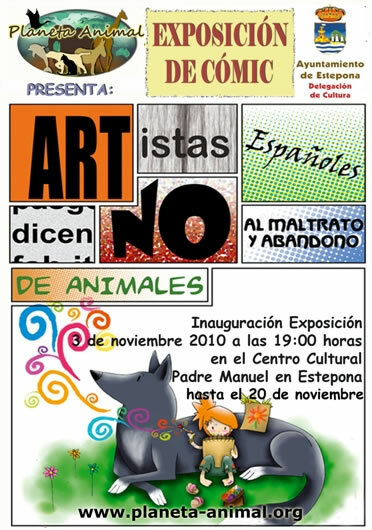 The exhibition “young artists against Animal Abuse”, which was first shown in Madrid in July this year, is now coming to Estepona. 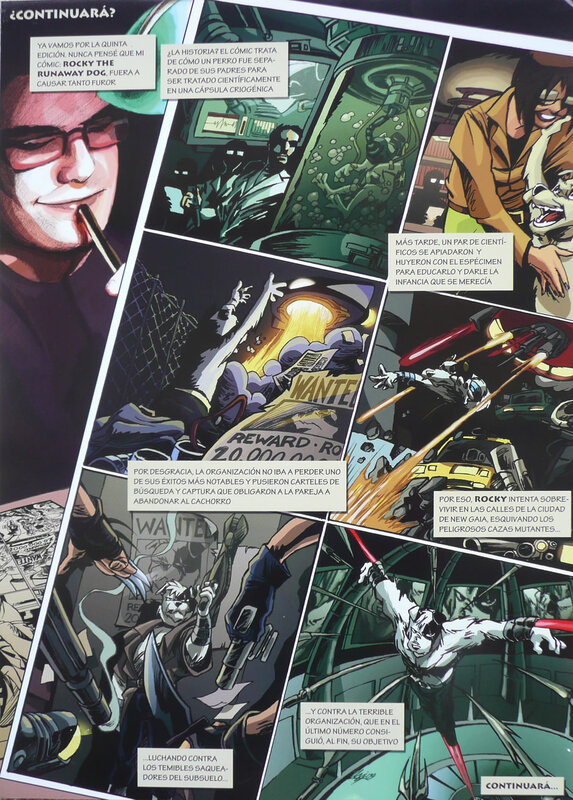 The works exhibited where the result of a national comic contest, directed to young artists in art schools and universities where any artist living in Spain could participate. 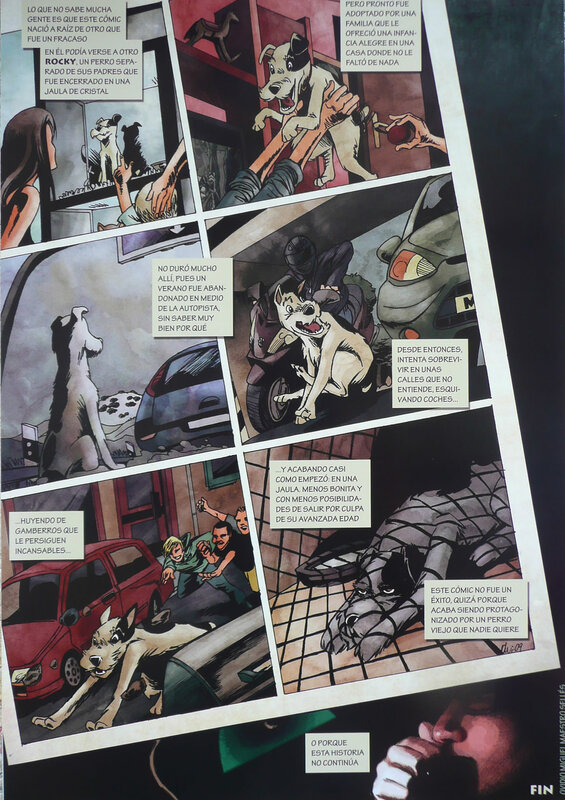 The great response has shown that more and more people are becoming aware of the animal abuse problem. 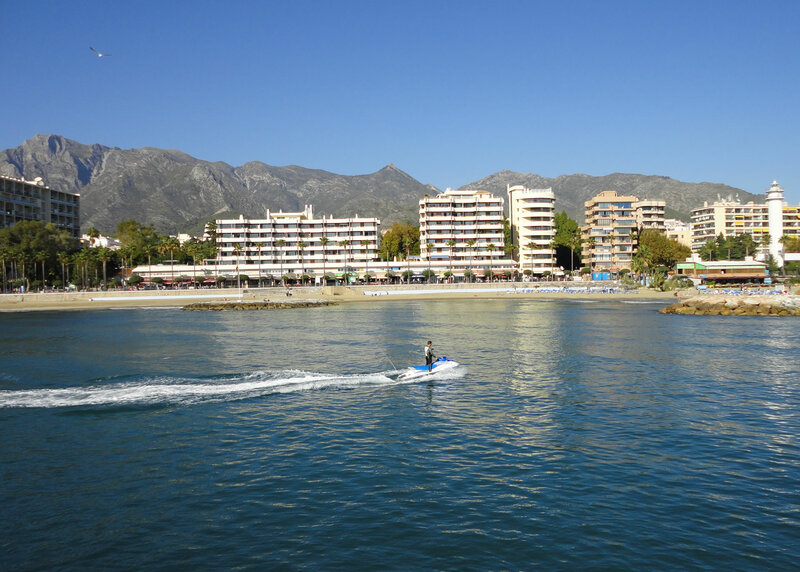 The opening will take place on the 3rd of November at 19:00 at the cultural centre of Estepona Padre Manuel. Planeta Animal and the Estepona townhall invites you to joins at the opening. The exhibition is open until the 20th of November.